Pro-to-Go protein-fortified milk packs 14 grams of protein into each delicious 8 oz. glass. Try it as a meal replacement or protein booster. Great for busy adults, active teens and growing children. 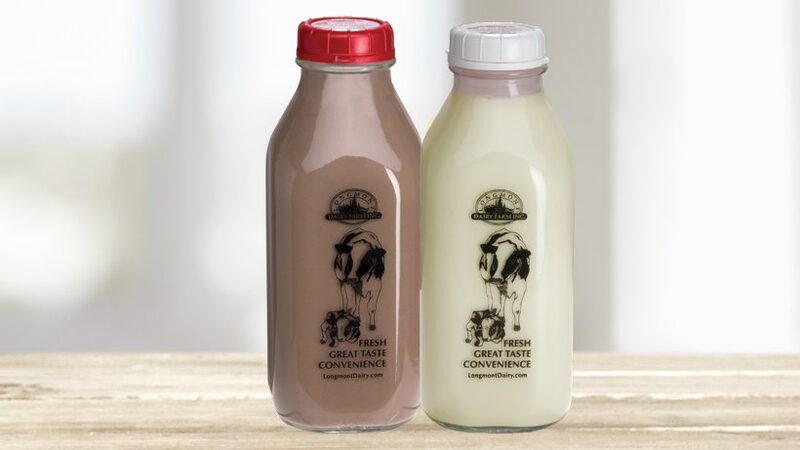 Creamy- no chalky texture, and made from wholesome ingredients including Longmont Dairy Milk. Available in vanilla and chocolate. Read more on the benefits of Protein.